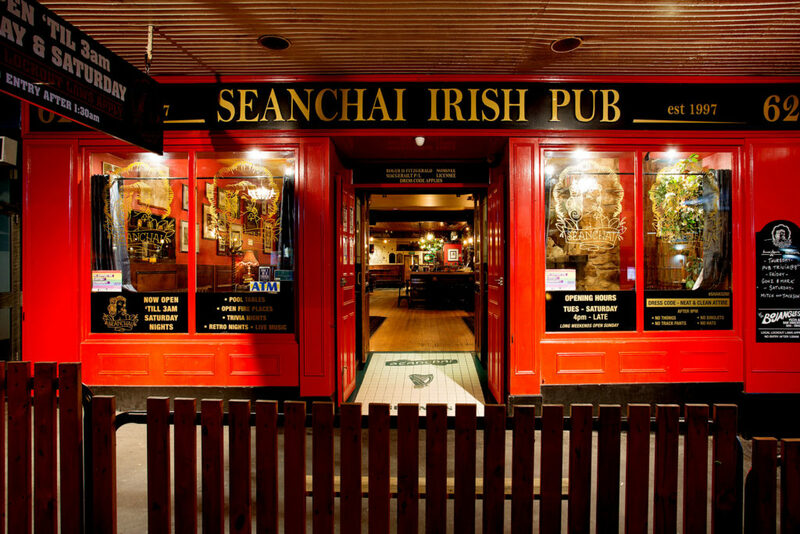 The Seanchai prides it’s on being a quality venue with friendly bar staff and great service. 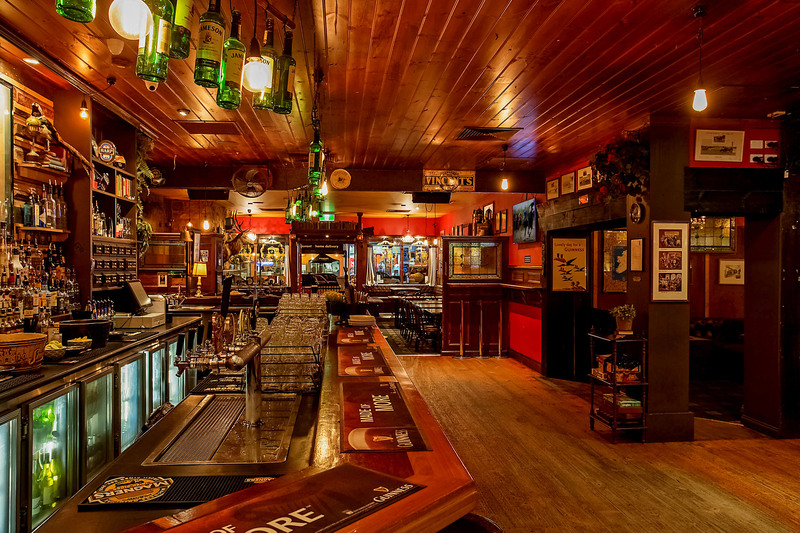 We cater for all age groups providing, Live Music, Retro Nights, Trivia Night’s. While we don’t have a kitchen in house you can order Pizza and Snack’s from the award winning Bojangles across the road. Call (03) 5561 7900 or message us on facebook for your next booking.